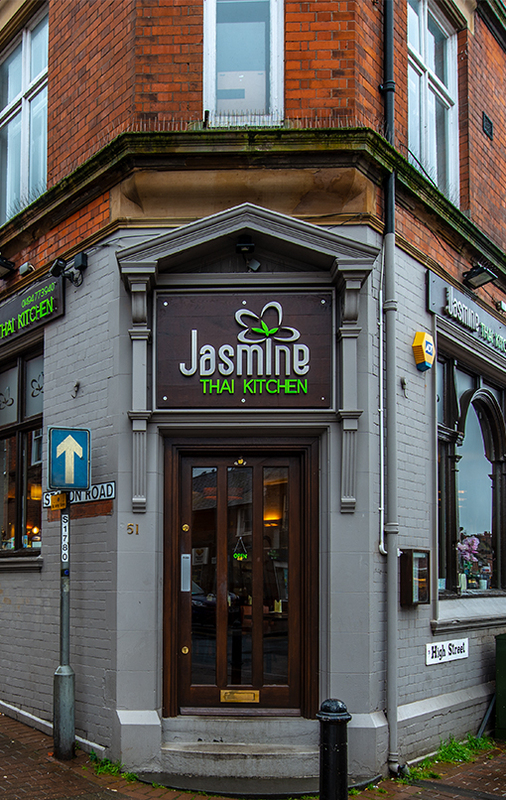 Jasmine Thai Kitchen is an authentic and modern Thai cuisine restaurant. 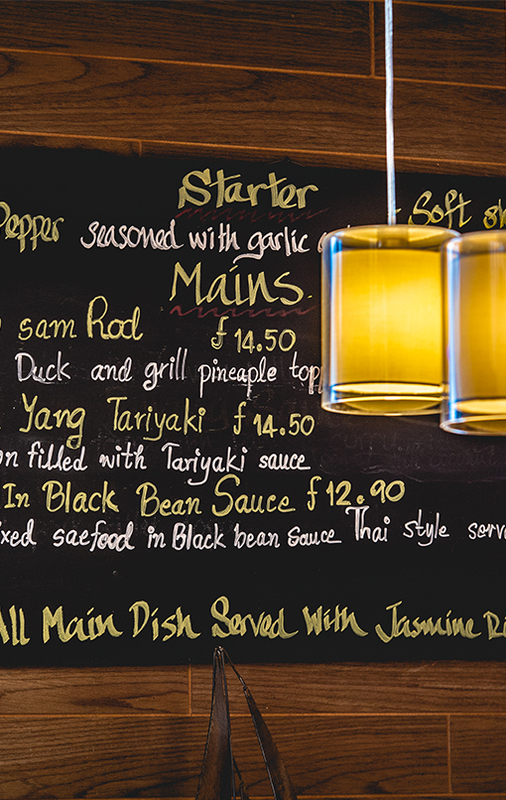 We take pride in our long time reputation for creating fresh, bold and imaginative dishes, And providing our diners with an authentic Thai experience. Only the freshest ingredients and Spices are picked to create beautifully presented and fragrant concoctions which are vibrant in both colour and texture. We are pleased to offer you a genuine Thai Cuisine experience, prepared and cooked by genuine Thai Chefs, who apply to each meal the authentic ingredients that would be used and cooked as they would in Thailand.